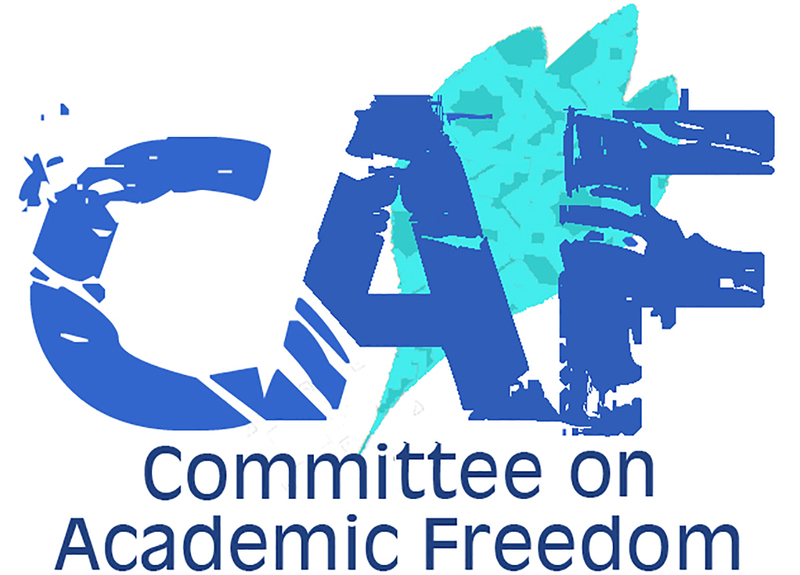 On behalf of the Committee on Academic Freedom (CAF) of the Middle East Studies Association of North America (MESA), I am writing to express our concern about the recent series of attacks against unarmed Palestinian university student protesters. In particular, we are alarmed by the beating of three Birzeit University students and their subsequent detention, while still injured, by the Israeli military. Such disproportionate use of force against unarmed student protesters is unjustified and contravenes internationally accepted human rights standards. On Wednesday October 7, 2015, hundreds of students from Birzeit University joined unarmed, civilian protesters at the northern entrance of el-Bireh, at al-Balou’, and then headed to the District Coordination Office (DCO) military checkpoint. Some protesters set tires on fire and threw stones at soldiers manning the checkpoint. The Israeli military responded by firing live ammunition and rubber bullets at the protesters, injuring eight. Undercover Israeli units were among the protesters, and with the help of Israeli soldiers and border guards, they captured three university students, beat them severely, and shot one of them at close range. The students--identified as Abdul Rahman Abu Dahab, Ahmad Walid Hamid and Mohammed Othman Husain--were then arrested. This example of the use of disproportionate force against unarmed protesters is not an isolated incident. Only three days later, on October 10, Birzeit and Al-Quds Open University students again gathered at al-Balou’ and marched to the DCO. At this demonstration the Israeli military injured twenty-seven protesters, 13 of whom were hit by live ammunition. The following day, students from al-Najah University organized a demonstration and headed to al-Hawara military checkpoint. There, soldiers injured 70 protesters, 62 with live ammunition. Two days later, on October 12, students from al-Najah University organized another protest that headed to the same checkpoint. This time soldiers injured another 13 protesters with live ammunition. As you are aware, these incidents are only the most recent in what has been decades of Israeli occupation policy suppressing student expression, movement and even basic access to education. Students are regularly harassed and physically assaulted at military checkpoints. Scores of university students have been detained, many held indefinitely in administrative detention without charges for renewable six month periods. Palestinian students also continue to suffer from Israeli collective punishment policies, including restrictions on movement which impede, and in some cases, prevent, students from attending university. Currently, students from Jerusalem face tremendous challenges in reaching their institutions of higher education outside of the city. Assaults upon unarmed students are never acceptable and cannot be justified. However, this current escalation is particularly disturbing as it appears to be related to Israel’s recent policies to ‘relax’ the rules of engagement concerning the use of live ammunition against Palestinian stone throwers. These systematic abuses, including the disproportionate use of force, are in clear violation of both human rights law and international humanitarian law, as well as the right to education. We call upon you and your Government to respect these conventions and to halt immediately these attacks on Palestinian students and the Palestinian educational sector more broadly.